This tablet's is equipped with a 9.6 inch screen.This measures out to 157 PPI pixels-per-inch (PPI), which is about average for a tablet display. 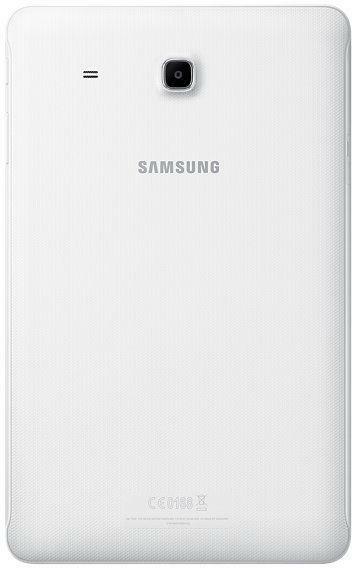 It boasts a battery with a capacity of 5000 mAh, a below average battery capacity for a 8 inch tablet. Battery capacity is the most accurate indicator of actual battery life. 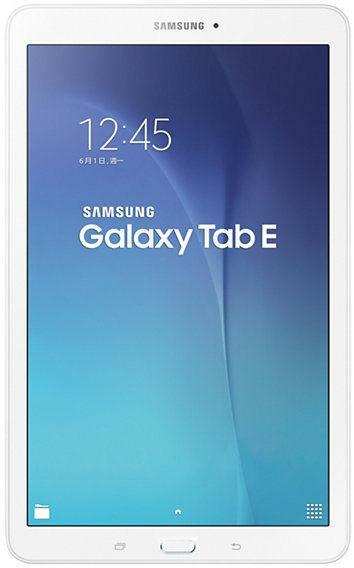 The Samsung Galaxy Tab E has two cameras, a 2 megapixel front camera and a 5 megapixel rear camera.